Data Storage: Systems, Management and Security Issues begins with a chapter comparing digital or electronic storage systems, such as magnetic, optical, and flash, with biological data storage systems, like DNA and human brain memory. 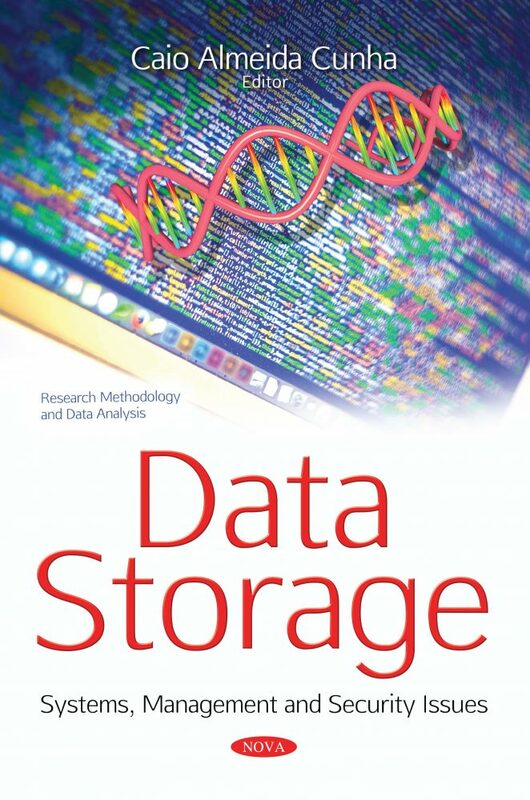 In the main part of the chapter, the following quantitative storage traits are discussed: data organization, functionality, data density, capacity, power consumption, redundancy, integrity, access time, data transfer rate. Afterwards, various facets of data warehouses as well as the necessity for security measures are reviewed. Because the significance of security tools is greater than ever before, the pertinent strategies and economics are discussed. The final chapter supplements this by discussing media and storage systems reliability and confidentiality in order to make a greater claim about storage security. Confidentiality, integrity and availability are three aspects of security identified as ones that should be preserved during data transmission, processing and storage.